Orthaheel technology is a unique, patented ‘orthotic bed’ designed by Podiatrist Phillip Vasyli to realign the feet to their natural position and to improve overall body posture. By restoring the lower limb’s natural angle, Orthaheel prevents troublesome wear and tear to the body such as the knees, hips and back. 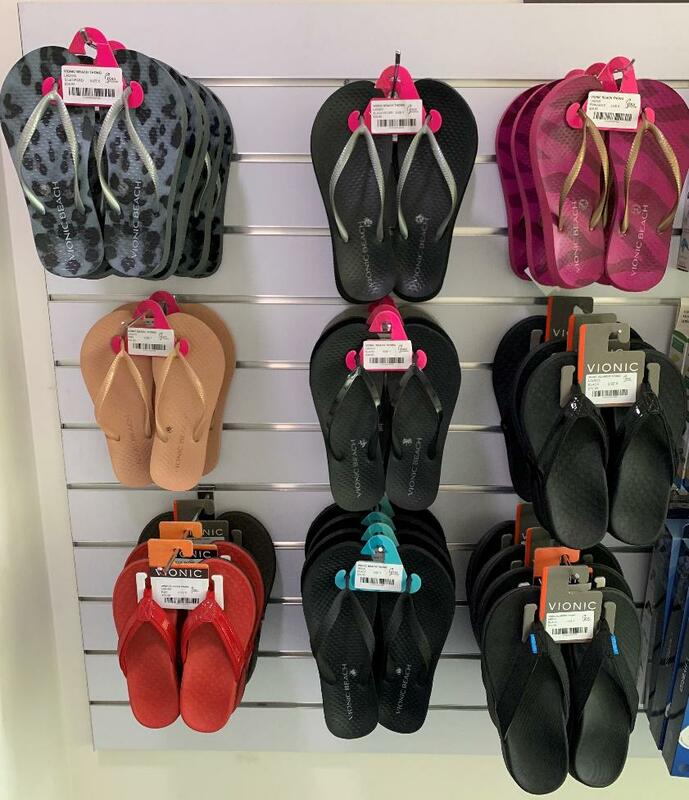 When “worn-in” correctly this range of orthotic sandals provides natural relief from many chronic aches and pains in a similar way to custom orthoses. 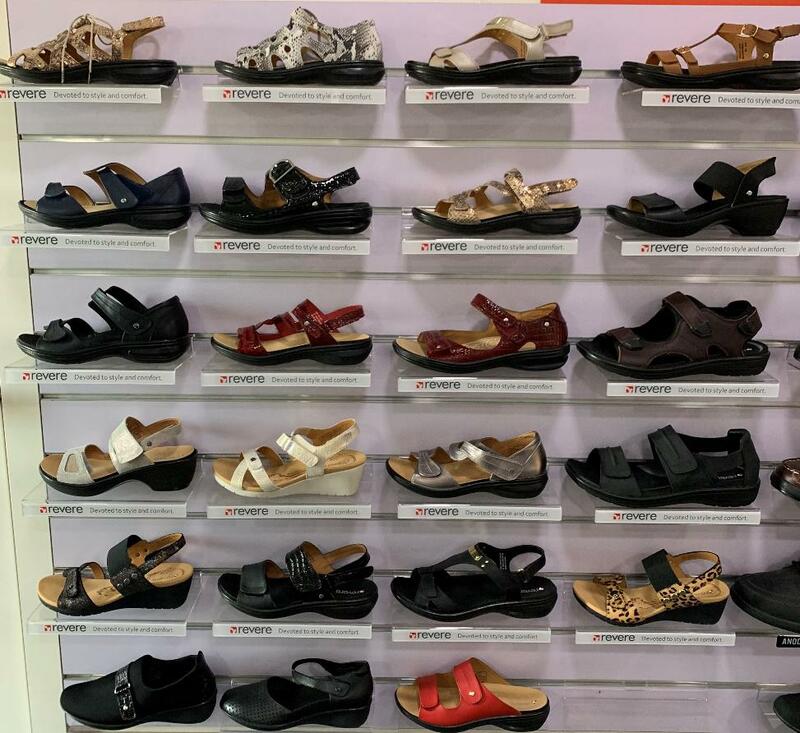 Revere shoes use a combination of stylish design and functionality to provide the ultimate comfort for those experiencing feet issues. 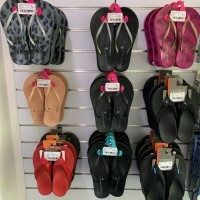 We also currently stock the Revere orthotic-friendly sandal range at both of our clinics. 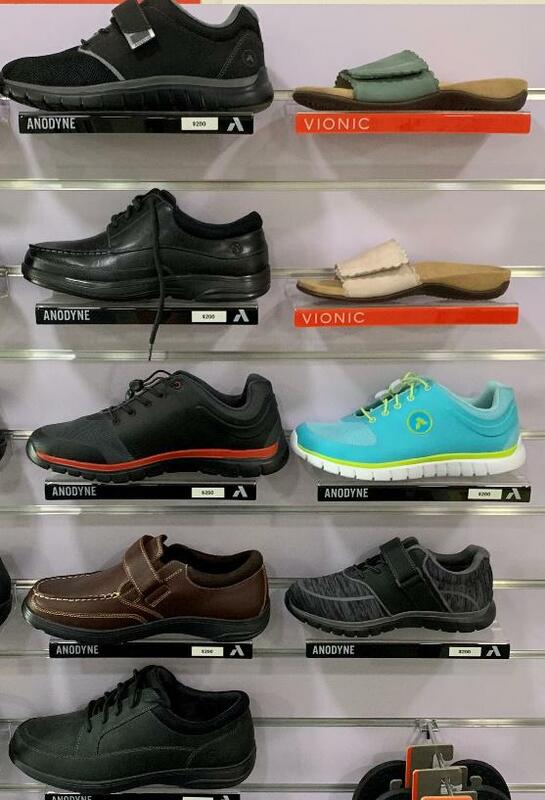 Anodyne shoes are a range of extra depth and extra width shoes, suitable for people who find it difficult to find a proper fitting pair of shoes. 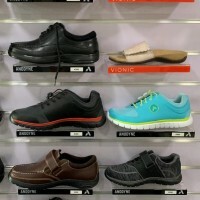 All Anodyne shoes are seam-free on the inside, making them diabetic-friendly. 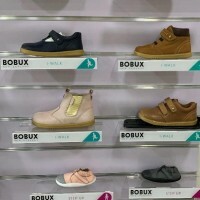 Bobux shoes are a New Zealand company who manufacture amazing children’s shoes, which have also been endorsed by Podiatrists. 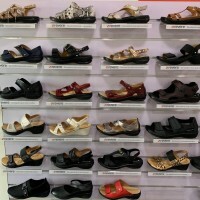 They have developed and designed their shoes to ensure healthy foot development. 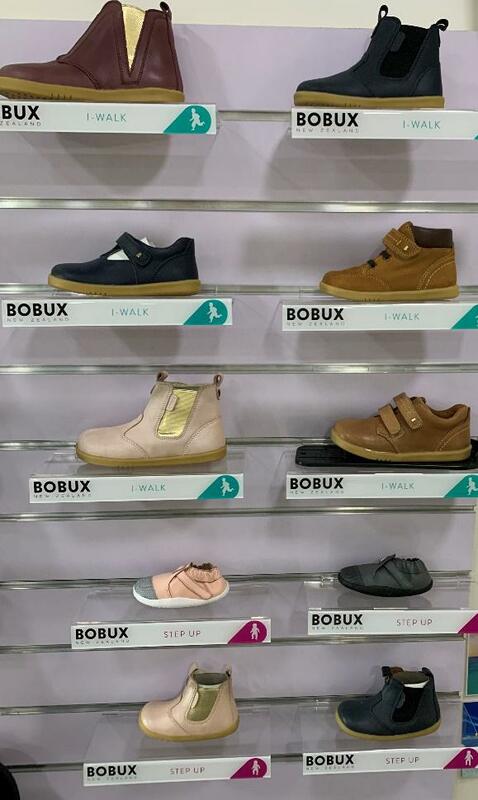 Bobux believe that their footwear is “stage, not age” – their shoes are designed to support healthy development through every stage of a child’s growth.